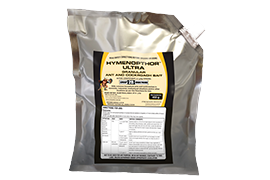 Liquid Oil Phase Release™ Technology ensures uptake of the fipronil by ants and produces results equal to those of Gel Baits for cockroaches – including the nymphal stages. 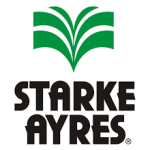 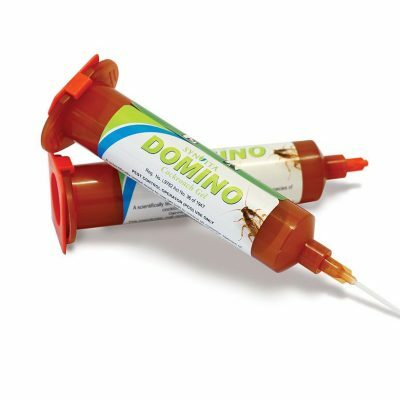 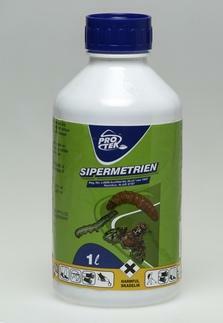 Simply the most advanced ant bait available with a unique range of feeding attractants designed to enhance insect feeding – highly palatable and highly active. 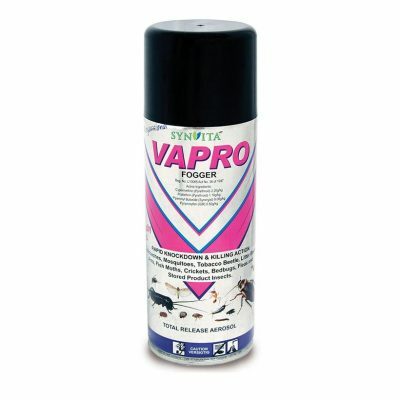 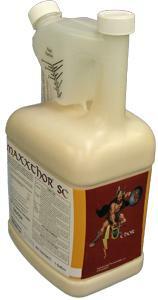 Get rid of ant problems now!